Save 48% for a limited time! 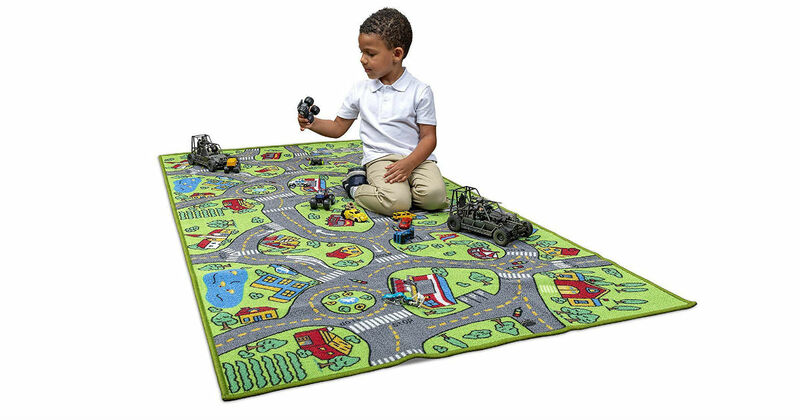 Hurry over to Amazon to get this highly-rated Extra Large Kids Carpet City Life Playmat for only $15.12, regularly $28.99. This rug has everything! Ponds, Runways, Parking, Houses, Trees and Roundabouts. Enough room for a few kids to play at once, it measure 32" x 60".